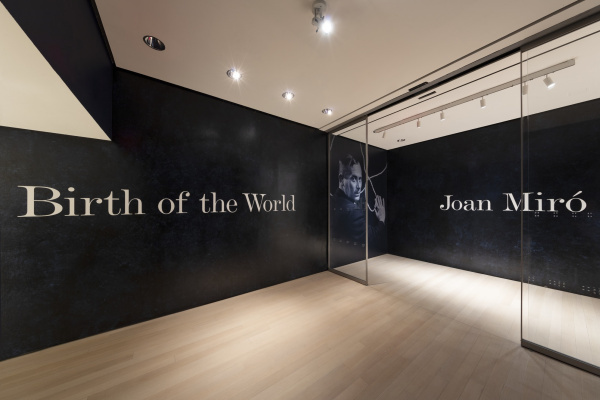 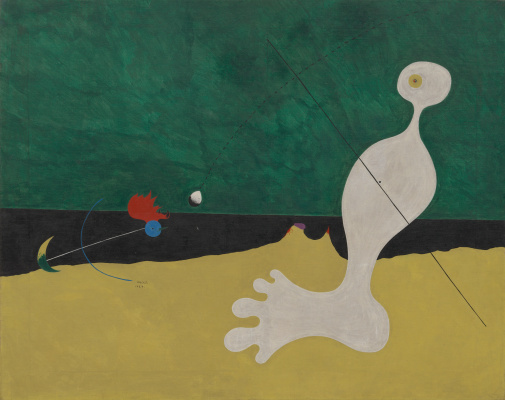 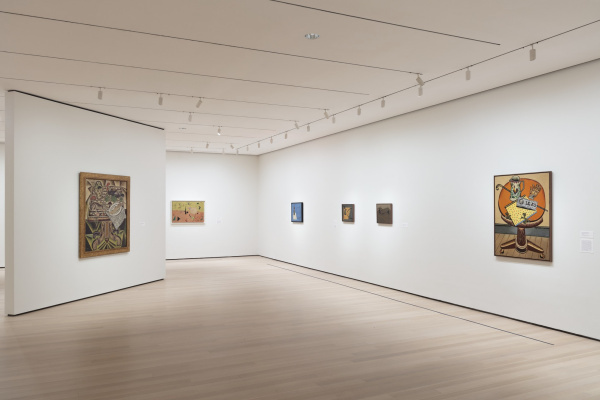 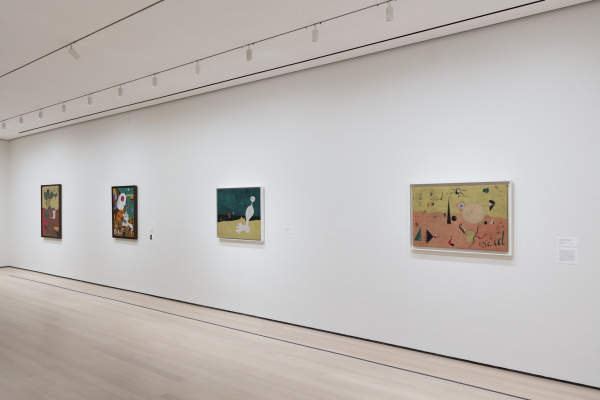 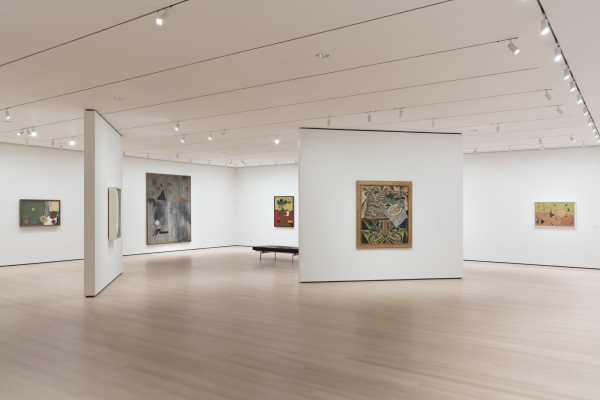 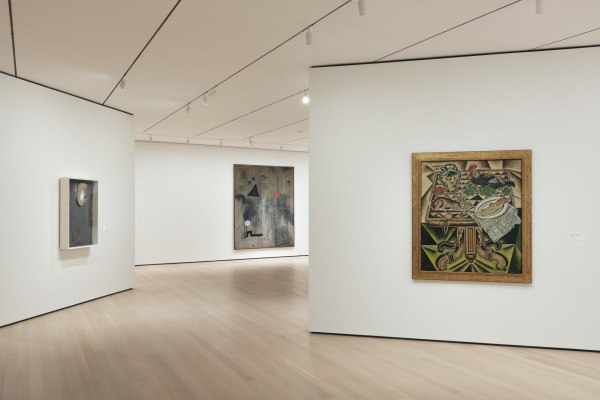 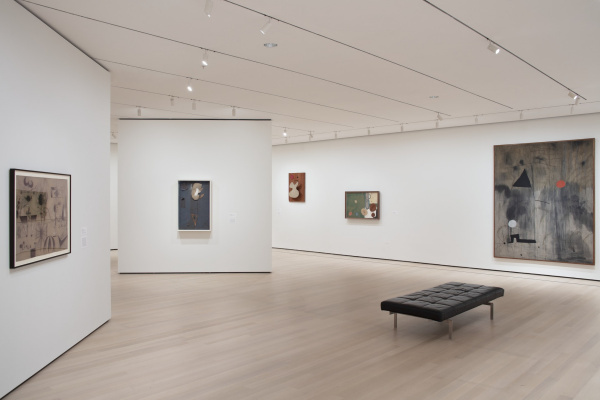 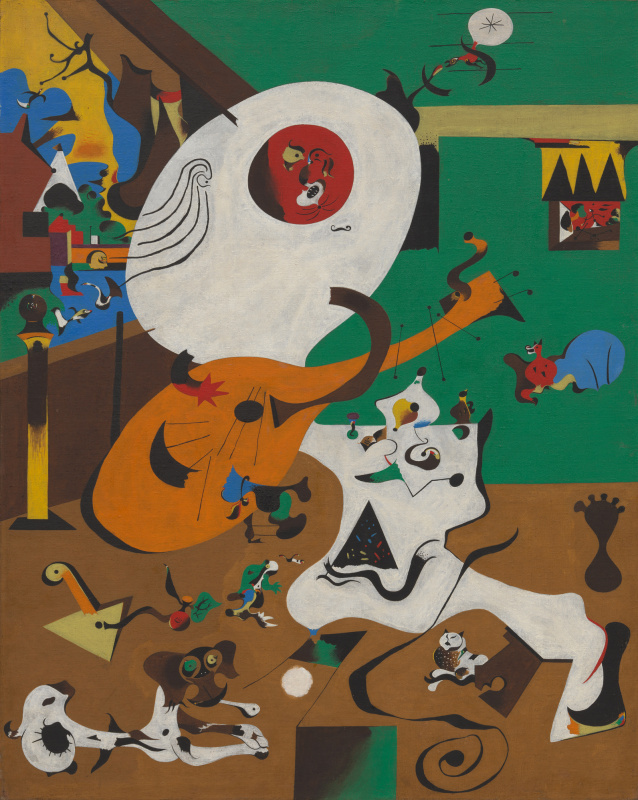 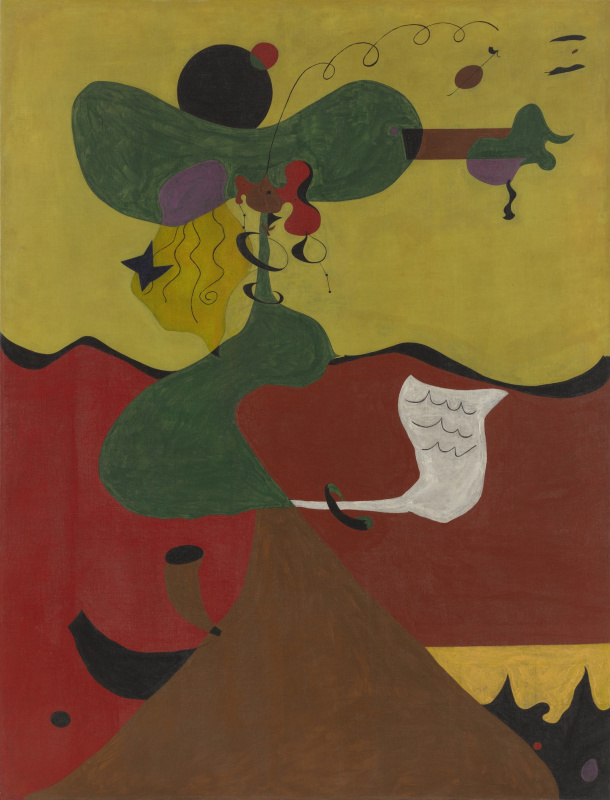 New York Museum of Modern Art presents an exhibition of the Catalan artist Joan Miro "Birth of the World". 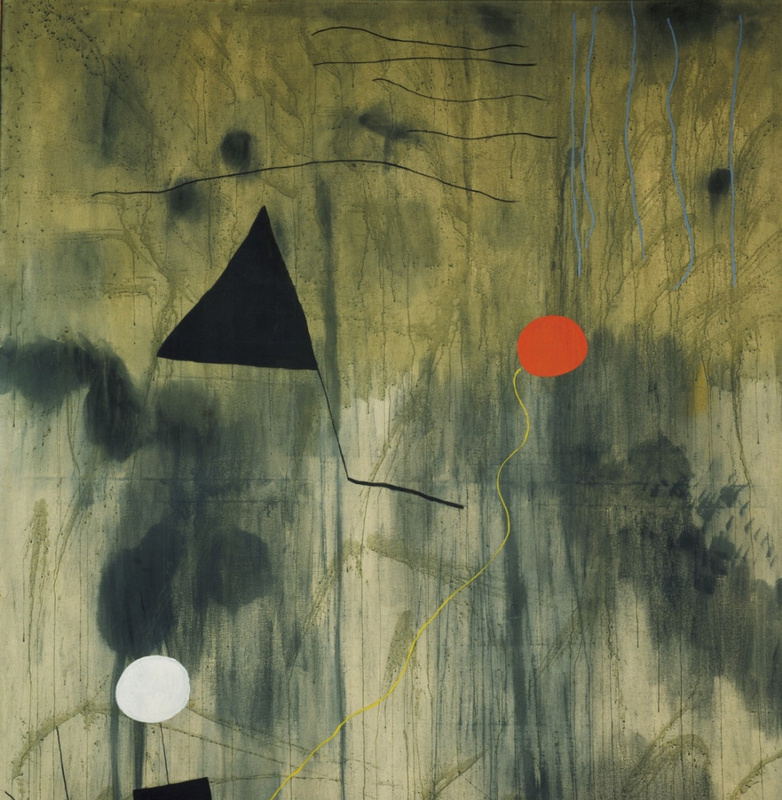 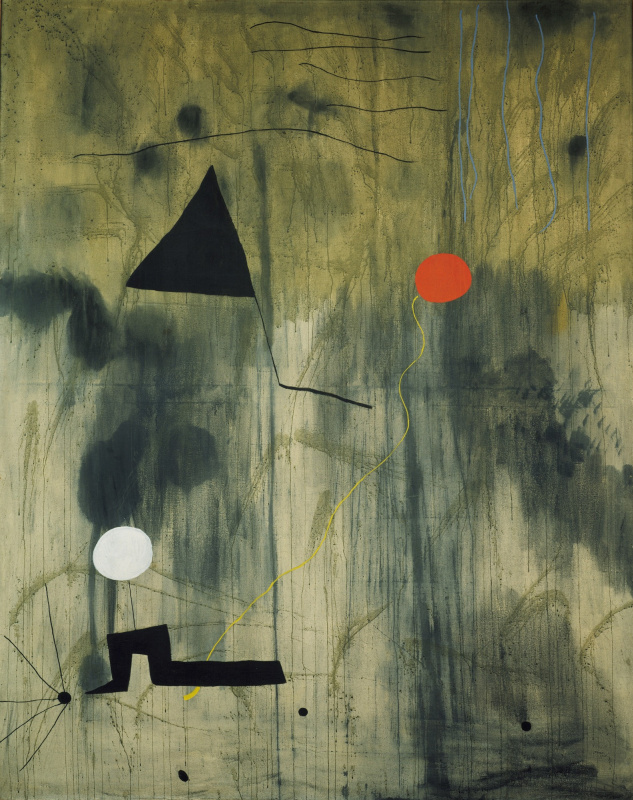 This exhibition, created from Miro's unrivaled collection of works from the museum’s own funds and supplemented with several key loans, is the work The Birth of the World in comparison with other major works of the artist. 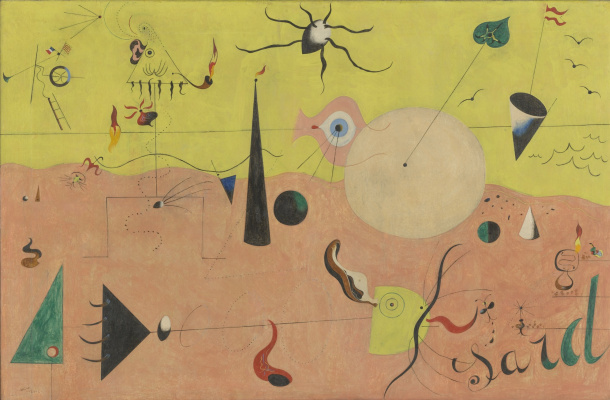 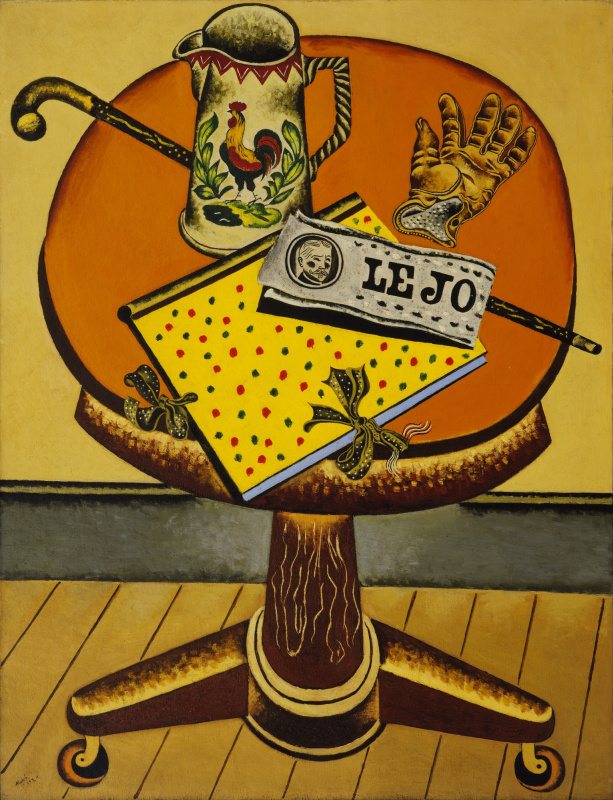 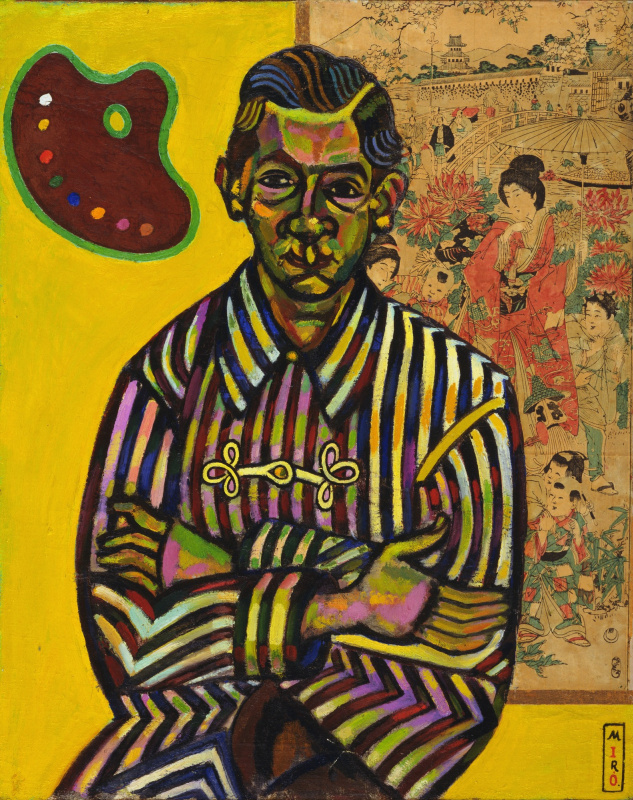 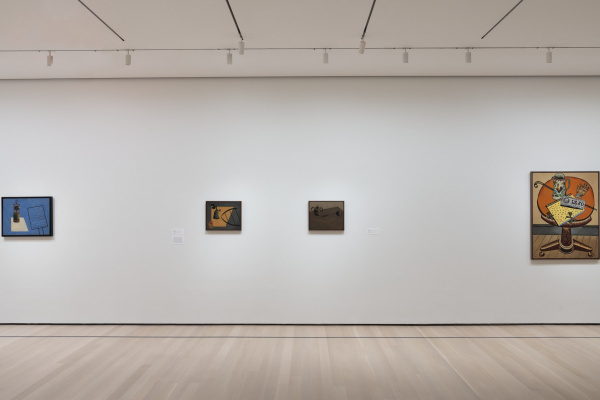 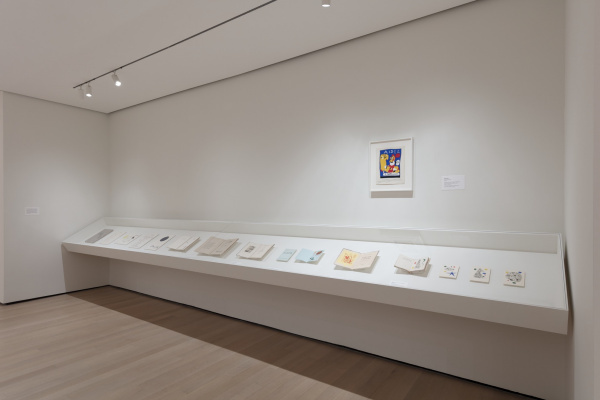 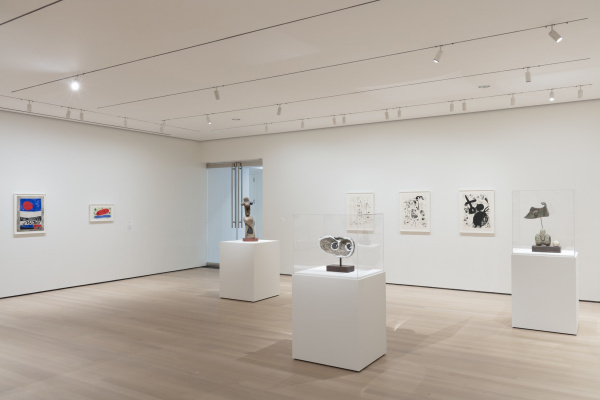 The exhibition features about 60 paintings, works on paper, engravings, illustrated books and objects, created mainly between 1920, the year of the first catalytic journey of Miro to Paris, and the beginning of the 1950s, when his unique visual language became world famous. 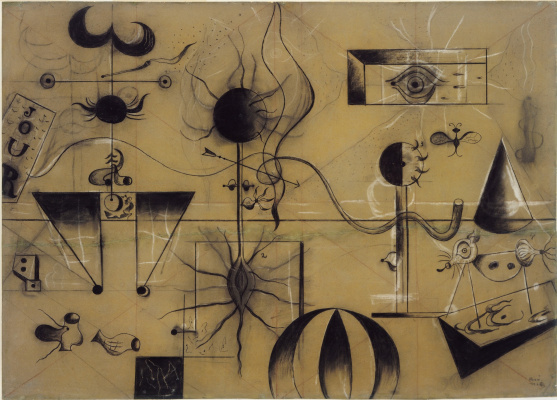 The exposition was created to shed new light on the development of his creative process and the picturesque universe. 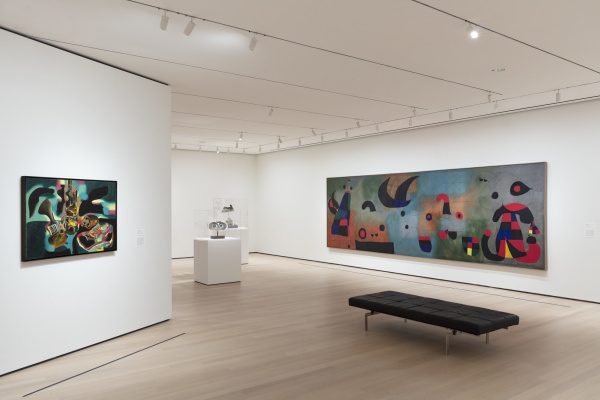 Based on the materials of the official site New York Museum of Modern Art.